If you are missing one or more teeth, you might be considering dental implants as a way to restore your smile and improve your oral health. Still, you might hesitate to commit to this treatment because you’ve heard some confusing things about implants; perhaps you’ve heard that they’re painful, that a bridge is a better option, that implants don’t look natural, or that you should shop for “bargain” implants. 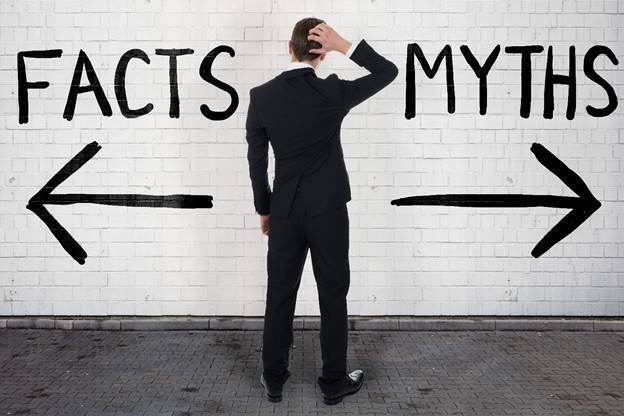 Let’s take a moment to uncover the truth behind these four myths. 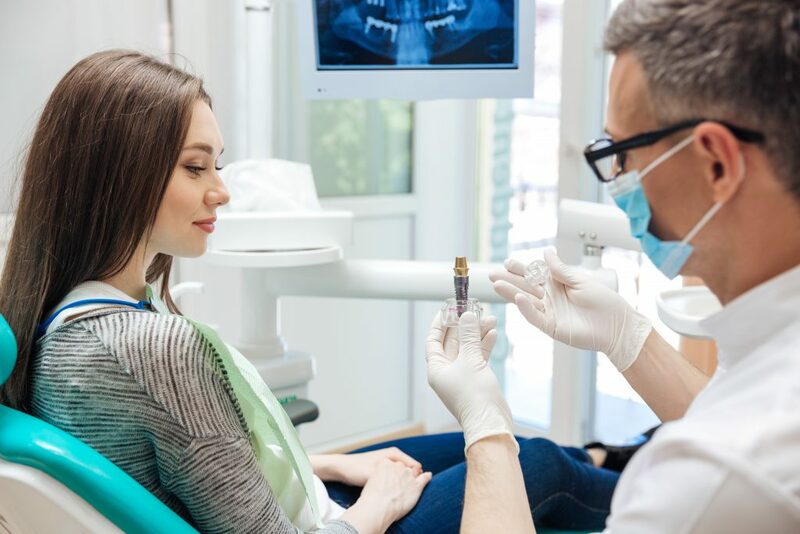 Getting your teeth cleaned and examined twice a year is vital for maintaining a healthy smile, but these routine appointments aren’t just about the cleaning and checkup. They’re also your opportunity to gain insight into your oral hygiene and improve the care that you receive from your dentist and their team. Let’s take a moment to discuss some of the questions you can ask your hygienist at your next appointment. You regularly brush and floss your teeth, and that’s fantastic! But is there something you’re forgetting? Good oral hygiene is about more than getting the plaque off your pearly whites. If you truly want a mouth that is healthy and fresh, you must remember to clean your tongue. Your dentist in Colorado Springs explains why this is so important and how you can keep this important little organ free of harmful bacteria. 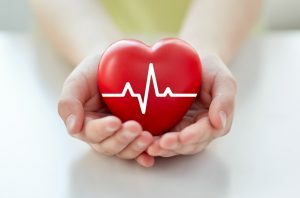 Gum Disease Causes Heart Problems — Fact or Fiction? Heart disease is the leading cause of death in the United States. Because of this, doctors and cardiologists constantly encourage their patients to adopt heart-friendly habits, such as eating a healthy diet, exercising regularly, and avoiding tobacco products. But can brushing and flossing your teeth also protect your heart? It’s very possible! There is a large body of research showing that individuals with gum disease are more likely to have poor heart health. Is this just a coincidence, or can the condition of your gums have a direct effect on your cardiovascular wellness? Comments Off on Gum Disease Causes Heart Problems — Fact or Fiction? 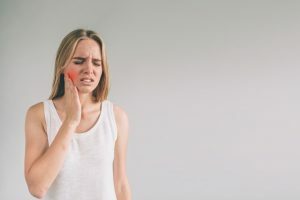 Dental emergencies are never convenient or pleasant, but at least if one happens when you’re at home, you know that your dentist is a short drive away. But what if you face sudden tooth trouble when you’re traveling? Whether you’re relaxing at your favorite resort, camping in the wilderness, or in the middle of an international adventure, an oral health crisis can put a huge damper on your vacation. 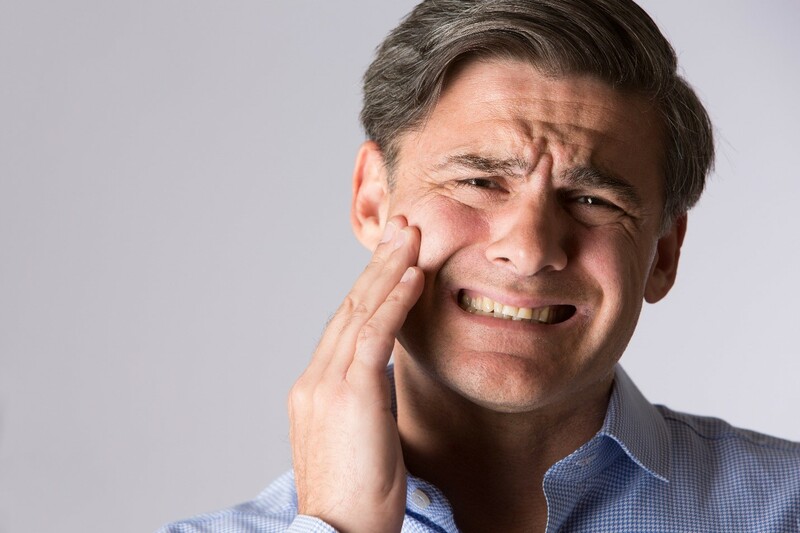 Here are tips from your emergency dentist on how to make the best out of a bad situation. Dear Dentist, Is Flossing Really That Important? It’s an unfortunate fact that many people do not include flossing their teeth as part of their daily routine. 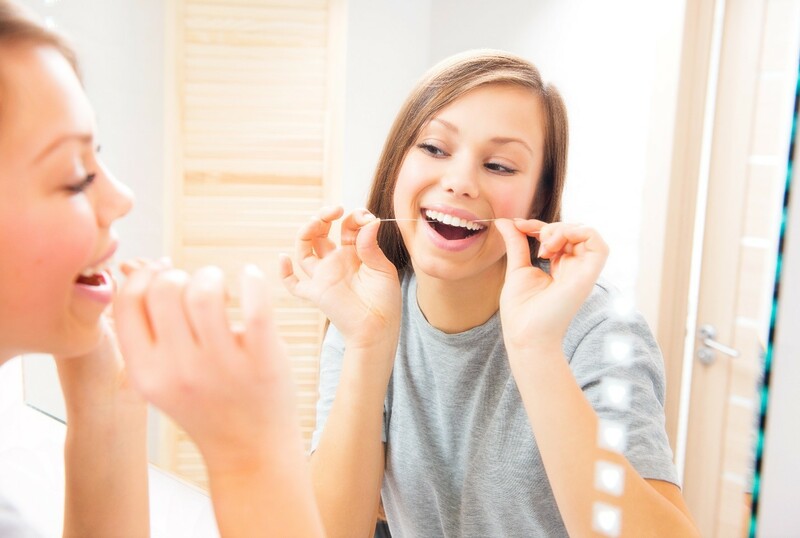 They might believe that brushing is enough to keep their mouth healthy, or perhaps they think they don’t have the time to floss — but in reality, flossing is vital if you want a beautiful, healthy smile. Your dentist is here to discuss why you should never let a day go by without flossing. Comments Off on Dear Dentist, Is Flossing Really That Important? Most dental problems develop over time; they may be the result of poor oral hygiene habits, genetic issues, or system medical conditions. 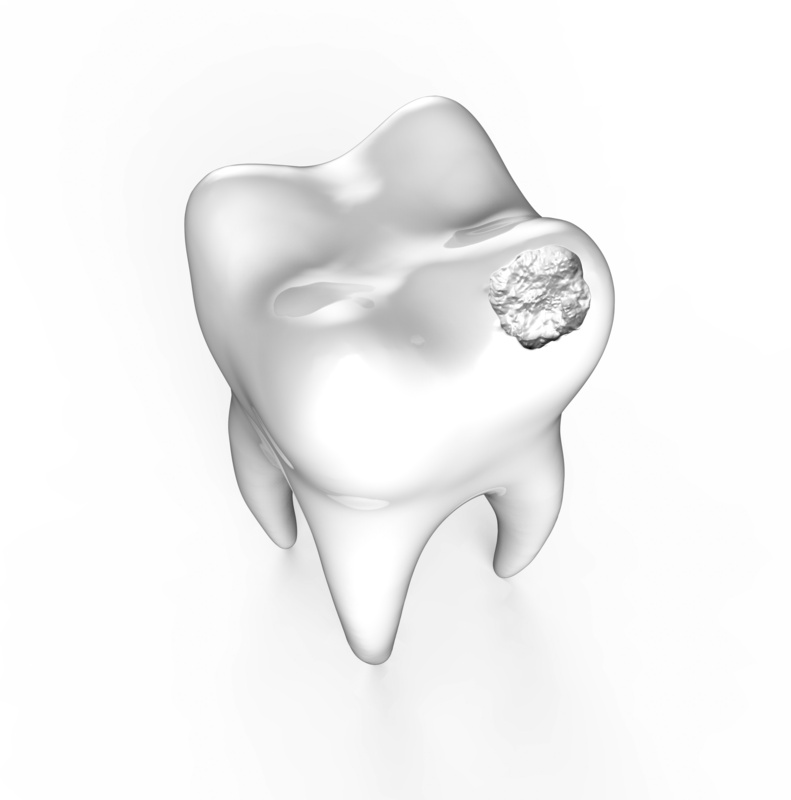 However, tooth trouble sometimes occurs suddenly and unexpectedly. When such issues spring up out of the blue, what should you do to relieve your pain and save your smile from further damage? Here is some useful advice on how to handle a dental emergency. No matter how hard you try, you always hear the same bad news from your dentist: you have another cavity! It’s frustrating because you brush your teeth when you’re supposed to (twice a day), floss, and even have cavity protection toothpaste! Why do these pesky cavities keep showing up during your preventive care visits? How Can I Choose Between Two Types of Dental Implants? Replacing your missing teeth takes a lot of research—and learning about all your restorative options can be confusing! But one thing stands: dental implants are the longest lasting, most natural feeling solution on the dental market. If you’re interested, you need to figure out which kind of dental implant is right for you! 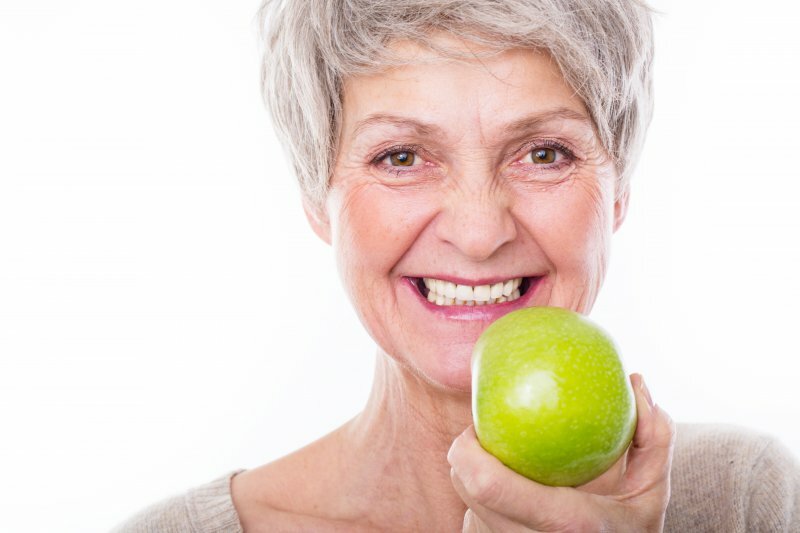 Learn more about two types of dental implants in this week’s blog post. 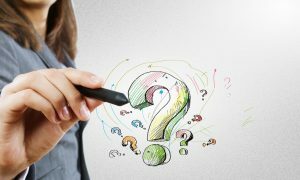 Comments Off on How Can I Choose Between Two Types of Dental Implants? Ouch! My Dental Implants Are Hurting! What Do I Do? If you’ve ever had missing teeth, you have probably heard about how much dental implants can make a difference in your overall quality of life. Not only do you have a functional smile again, but your confidence increases with better aesthetics and the ability to chew and speak as normal. However, just because your smile has been restored doesn’t mean that you’ll never have dental concerns in the future. In fact, there are a few different reasons why your dentist may recommend that you have your implants restored. Learn more about implant restoration in this week’s blog post! Comments Off on Ouch! My Dental Implants Are Hurting! What Do I Do?